One of the most vivid messages Greta learned from her early years in Olympia is that if she was able to unite the voices of what clearly existed in Washington— a thriving cannabis economy— there would be a stronger voice in Olympia for legislators to listen to. She reached out to every email address she knew and every source she had to see if folks in this underground economy were interested in the same things she was. The response was overwhelming; Greta was pleasantly surprised by the number of people who attended that first meeting at her clinic office. As word spread, the group grew larger in the following weeks. 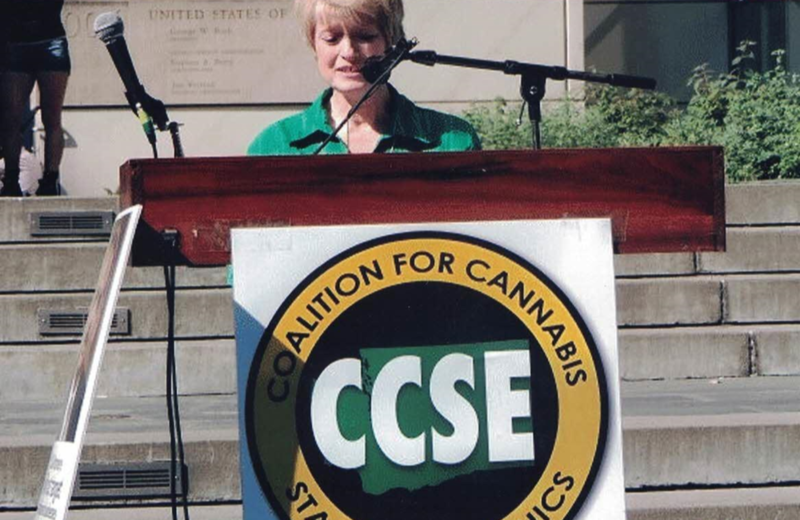 Greta used her corporate background in startup businesses (having no experience in nonprofits), she listened to what they had to say, and helped guide this group into what has become the longest-running marijuana trade organization in Washington: The Coalition for Cannabis Standards and Ethics (CCSE). She taught CCSE members how to lobby, how to create a common voice, and [most importantly] that it was OK to not agree on everything as long as they celebrate those things they do agree on. She taught the group how to effectively lobby and how to conduct peaceful, effective rallies. Federal raids and threats of federal forfeitures were still very much a part of the Washington culture. 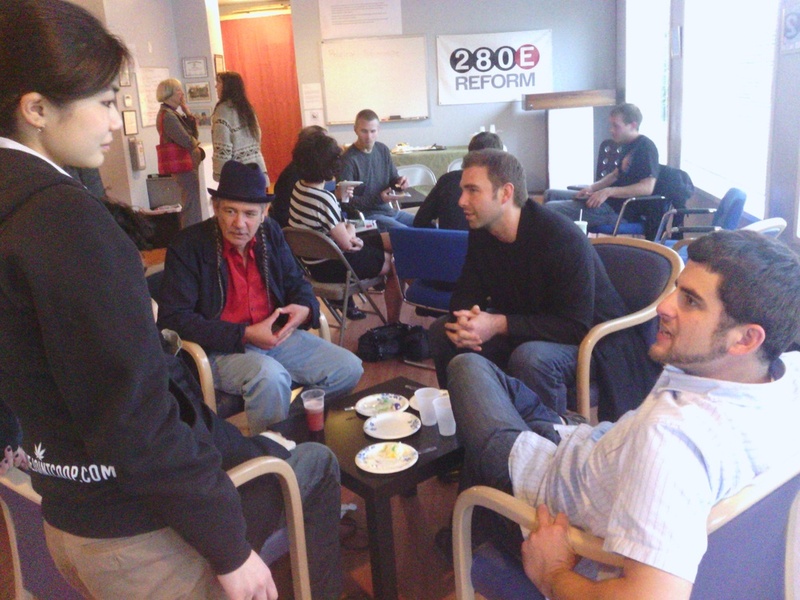 Greta's mentors from the early years were always there to help guide her, and while they continued to fight on the national level, she soon joined them by bringing her organizational skills and the now-organized voices of the Washington medical marijuana patients & business owners to the fight. One of these fights was with regard to the 280E tax code and banking challenges; along with Steve DeAngelo, Greta created a national coalition of voices called The C Groups, bringing the fragmented national leaders to the same table to discuss shared concerns that impeded the movement. It was at this time that she worked with folks like Ethan Nadelman, Rob Kampia, Henry Wykowski, Neill Franklin, and Aaron Smith; the godparents of the movement. Greta and Steve also created a traveling seminar which, for 2 years, spoke to sold out venues about a 280E survival strategy for filing taxes when operating a cannabis business. Greta was earning her ‘stripes’.